Meals can be made with or without Meat! As I was trying out the vegetarian recipes, I realized that it would be easy to just add in Meat. 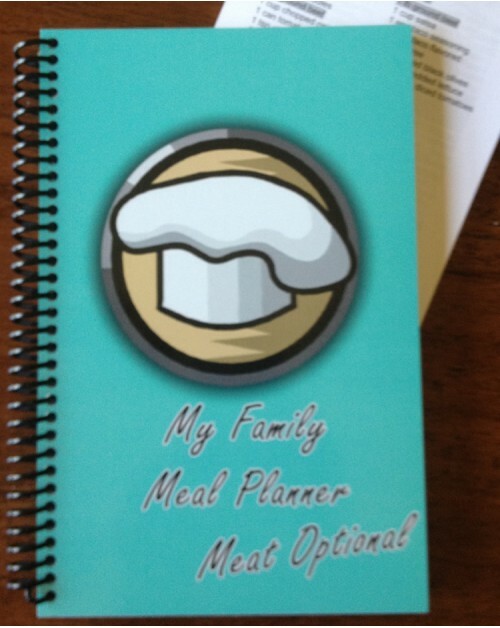 This is where the meat optional came from. 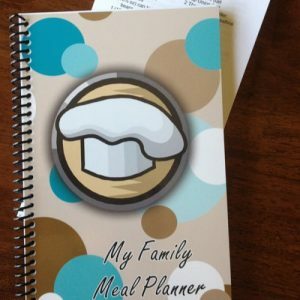 Instead of making this a vegetarian meal planner, I felt that if I made it meat optional I could encourage more people to add a couple of meatless meals in their diet each week. 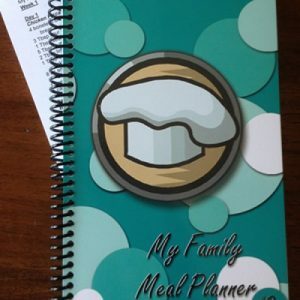 This planner includes a full year of menus with meals planned for four days per week, all the recipes you need and weekly grocery lists. 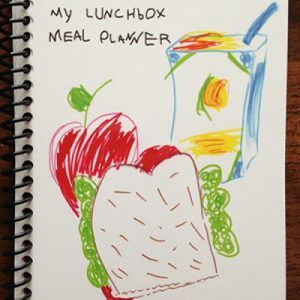 Almost every week there is a slow cooker meal or the possibility of a slow cooker meal. Every recipe includes nutritional analysis. 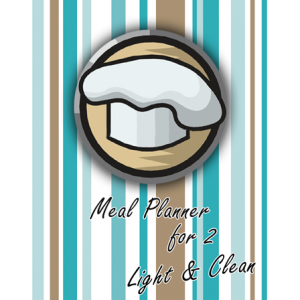 All recipes that have a heart by them meet the American Heart Association requirements for a heart healthy recipe.